Sydney truly does have some amazing diving. What a lot of people don’t realise is some of the best months to dive are July – September. This is when we get the westerly winds which flatten out a lot of the dive sites and the cool water brings some fantastic visibility! The obvious downside to this is the water temperature drops, but if you use the correct thermal protection you can enjoy the great diving Sydney has to offer all year round! One way to stay warm is by diving dry. Drysuits offer the flexibility and comfort to dive in almost any temperature water. 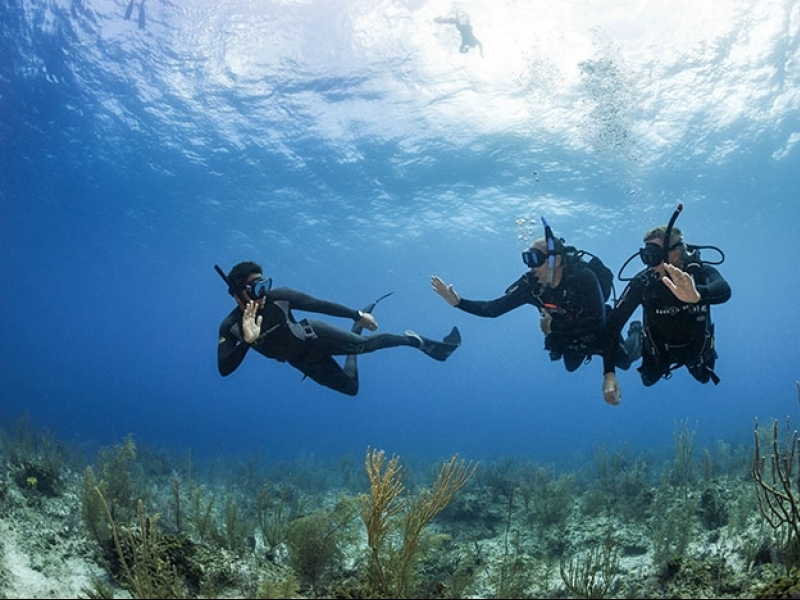 You can dress up, dress down, pick the material suitable to the environment you’re diving in. 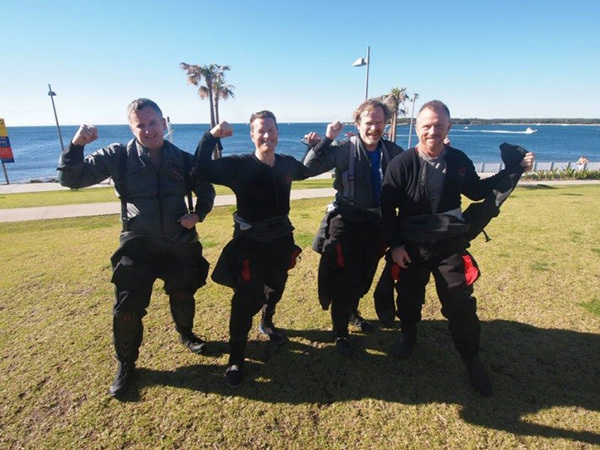 Obviously the technique for diving in a drysuit is a little different so it is important to do the appropriate training. 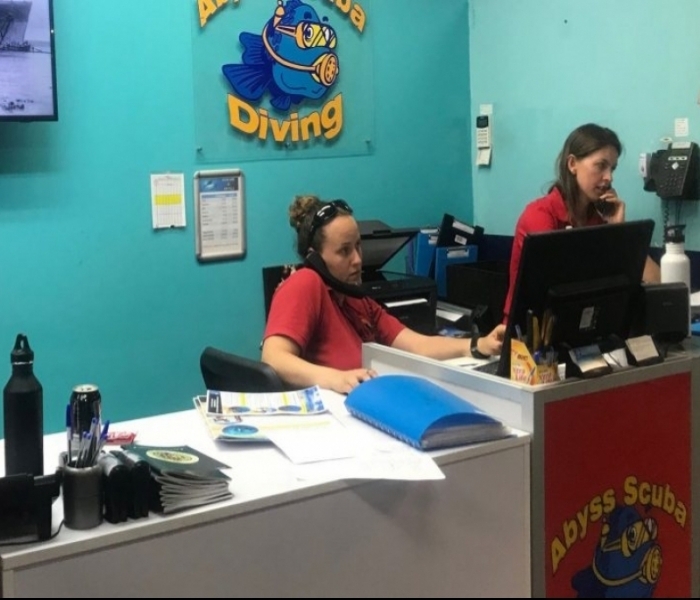 During the course you will learn the different types of drysuits, appropriate weighting guidelines, buoyancy techniques, emergency procedures and much more info important to make sure you get the most enjoyment out of your dives.